We are delighted that our beers are now available in The Riddler Dublin. The restaurant is situated between the world famous Christchurch and the Liberties, just beside the old Dublin wall. 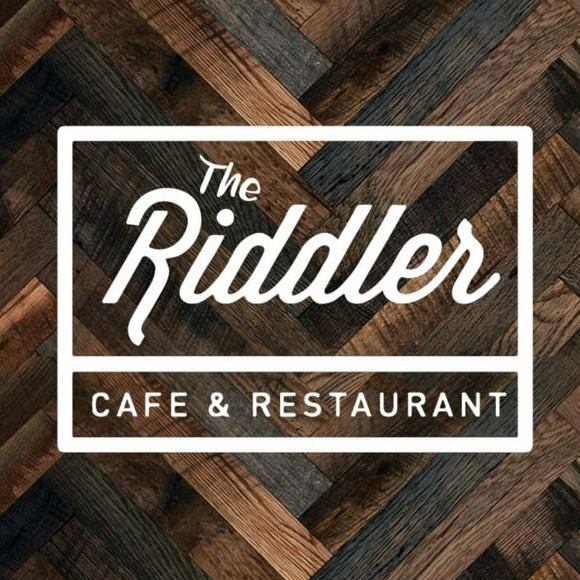 The restaurant has a very cool “Riddle” theme that will keep you challenged as you eat. Next time you are dining in The Riddler why not try a Clever Man Beer. Drew Fox Brewing is Wexford’s newest Irish Craft Brewery and was founded by Malcolm and Andrea Molloy. Malcolm, a Dublin native, lived in the USA for many years and met his Texan wife Andrea in Chicago. The couple own a pub in Chicago called The Grafton Pub & Grill. Their love of craft beer developed in the windy city. Malcolm and Andrea moved to Ireland with their three kids in 2010 and relocated to Wexford in the sunny southeast. Malcolm wanted to start a new business in Ireland. The couple were watching and supporting the growth of the Craft Beer Industry in Ireland and in the spirit of adventure decided to join the movement by establishing an Irish Craft Brewery. © 2019 Drew Fox Brewing Co.